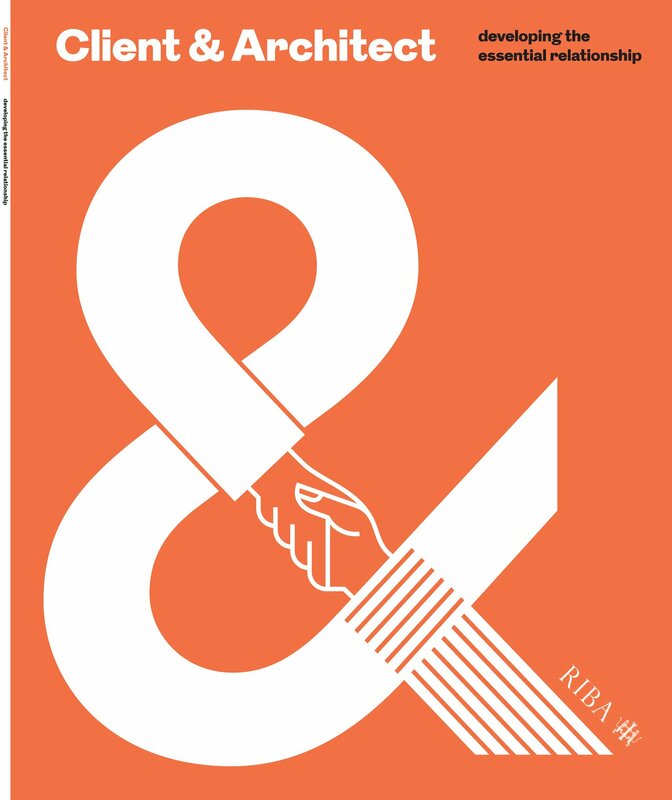 The RIBA Client Liaison group has embarked on important work in assessing client perceptions of architects and have published the first findings of their research gathered from discussions and interviews with clients from a range of client sectors in the ‘Client and Architect- developing the essential relationship’ along with further details of the research (contact us if you would like a complementary copy). Highlighted below are top 5 tips for architects from Housing clients, Developer clients and Contractor clients. 1 Understand housing clients’ project drivers and make sure design proposals meet those requirements, as well as the broader design metrics. 2 Proactively lead and coordinate the design team and manage risk. 3 Optimise the development opportunity by understanding the underlying policy context, exploiting relationships with planners and engaging in effective community consultation. 4 Design for long-term value in the rental and affordable housing sectors with users and ease of maintenance in mind. 5 Demonstrate commercial and financial literacy to give clients comfort that you understand business strategy and can transfer that into the project process and the design. 6 Balance design and technical inputs from inception to ensure affordable, buildable and high-quality outcomes. 1 Assert your leadership skills – the door is wide open. 2 Deploy your creativity fully within the bounds of the brief – it is welcome, expected and believed to be critically important. 3 Be technically accurate, efficient, effective beyond Stage 3 to retain the value gained up to then. 4 Engage the client in the broader vision and enthuse other stakeholders. 5 Listen and understand your clients’ need for commercial viability; speak their language. 1 Listen to contractor clients to make sure you understand their key priorities and deliver value. 2 Collaborate fully with the project team and proactively facilitate optimum design solutions. 3 Immerse yourself in issues of buildability, risk, and commercial viability. 4 Repossess the design management role saving contractor clients the cost of hiring design managers. 5 Acknowledge the cultural shift needed to work as equal partners in contractor clients’ project teams.